The last few weeks radical Democrat freshmen made headlines for their radical, dangerous ideas and offensive, anti-Semitic ramblings. 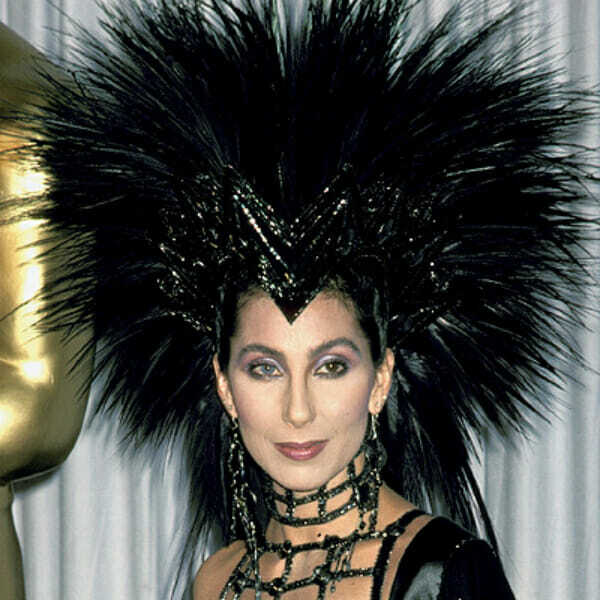 On Monday singer-actress Cher entered the fray. The far left entertainer called for new rules on mandatory circumcision. Cher wants all men to be circumcised and forced to show proof. Cher: “REPUBLICANS BELIEVE THEY’VE GOT GOD GIVEN RIGHT 2 DICTATE WHAT WE DO WITH OUR BODIES,” Cher exclaimed. She wasn’t through and then hit President Trump with more gibberish.